Proper maintenance of your motor vehicle is paramount if you expect it to remain a reliable ride for as long as possible. If you plan to spend a considerable amount of hard-earned money on a brand new car or truck, then we’ll issue that preventative care warning in advance of your eventual trip to the dealer. If, however, you’re considering the purchase of a pre-owned vehicle from a Dodge dealership near me, then it’s important to bring yourself up to speed on the history of the motor vehicle immediately. That’s because while this car or truck is new to you, it’s not brand new. Although reputable auto dealers will certainly offer a clean bill of health before the sale, it’s up to you to plan your own maintenance regimen from there. As with any vehicle, there will be bumps in the road but it’s always easier to address them if you’ve got a list of parts that may need replacing sooner rather than later. Below, we’ve gathered a few more suggestions for those who will naturally want to extend the life of this most-recent investment. 1) Laws of the lemon: If used cars could talk, they’d probably have a fair share of both good and bad stories to tell. The fact that your used vehicle has seen its fair share of on-road experiences already is why you’re paying so much less for it than a new one. Thus, it’s important to research any history of manufacturer recalls or use the VIN number to determine if it has been involved in any previous accidents. Some auto experts say a vehicle being sold “as-is” is a worrying status because your methods of redress if something goes wrong after driving it off the lot are next to nothing. 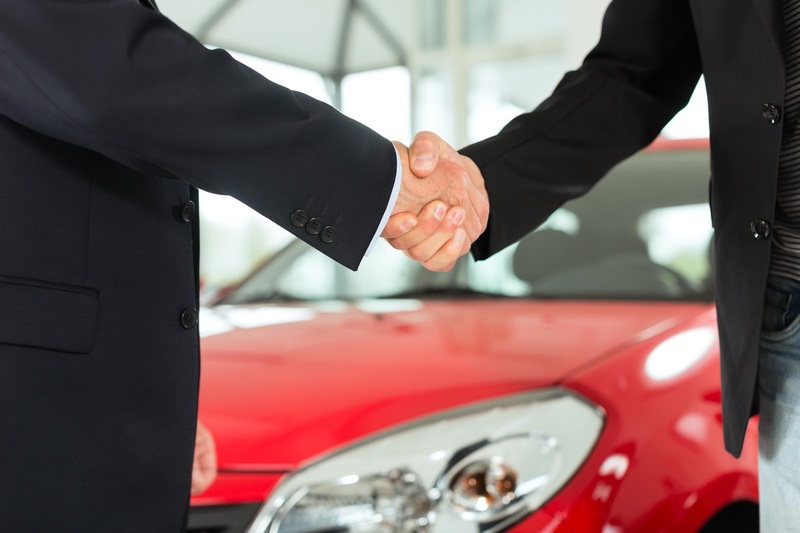 2) Best bets: A truly certified pre-owned vehicle is a safer bet due to the rigorous inspection process and the fact that they most often are being sold by a franchise dealer. Further sweetening the deal are warranties that are offered with the purchase, which will allow for certain benefits to the new owner. The caveat here is that since these vehicle are essentially a step up from the “used” variety, then the retail price goes up along with it. 3) Do your homework: Buying for aesthetics is never a good idea and most serious car shoppers know that it’s what’s under the hood that counts. By checking out online forums where current and former owners sound off and offer their two cents, you’ll get a good idea of what shortcomings the make and model you’re in the market for may exhibit. Every vehicle – new or used – has its quirks that can almost always be sorted out with a regular maintenance plan. Informative blog! if you want to insurance in new buying car. Compass Claims company provides insurance services.